Jack is here today to share his ideas and tips on how to make your home more secure. Check out these great tips. As we talk of roller shutter, it is a type of door that can also be used for windows. The shutters consist of many horizontal slats and bars hinged all together. Down the years, roller shutters were simply designed but as of now with the advancement in technology they are finely materialized. Presently many high quality elements are available in the market to improve their value and aesthetic appeal. One can find different designs according to one’s taste and preferences. Usually roller shutters are used for industrial purposes but they can be used in domestic areas like garages, stores and street shops. One can also install these on home windows if one feels the beauty is not hampered. 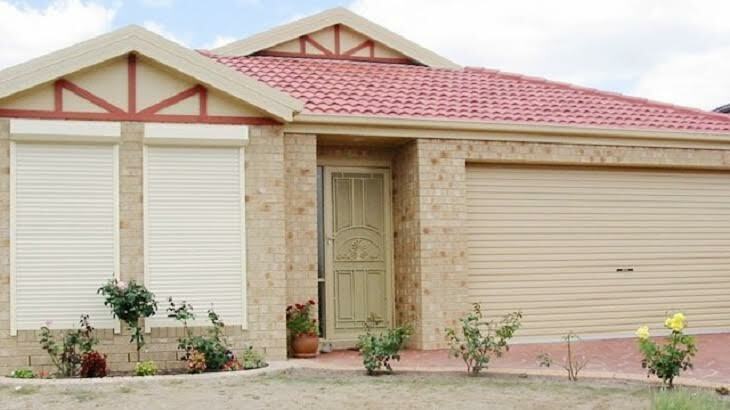 Now this becomes easy to secure home with installing Roller Shutters as they are extremely versatile in design, meeting all the requirements pleasantly. 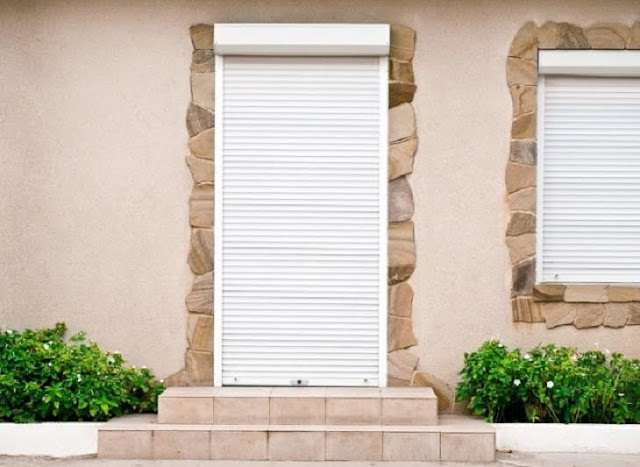 It has been globally accepted that roller shutters are most secured method of security for industries. However, in addition to that now many people prefer them for domestic use. The shutters are usually fitted externally and they ensure intense protection against vandalism and burglary. 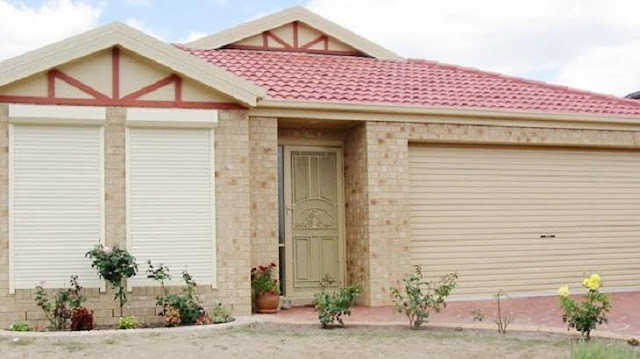 As explained above, roller shutters are most secured systems of security and they are available in different color, shades and designs that definitely change the outer appearance. They tended to be known as sterile because of such appearance. Manufacturers can “make to order” as per client’s requirement. The modern designs of roller shutters have crossed a great way to reach today’s perfection. They offer several benefits to the homeowners. Designed with a specific purpose, which is to enhance appearance and provide security to home. Made with high quality materials that retain their beauty and form throughout the hot and cold seasons of the year. Installed in a timely and professional manner by experts. The specialized installers tailor the design according to their client’s convenience. They can be used for a wide range of applications in different areas which may include doors, windows or garage doors. They are even suitable for every type of extreme climatic condition. They can keep the interior of cool when summer heat prevails. Again, they can retain heat in the premise during chilling winter. Shutters help in reducing the consumption of energy at home. They can be used as a brilliant option to save energy and minimize monthly power bills. They protect against burglary and theft by discouraging unwanted and unauthorized access to premises. 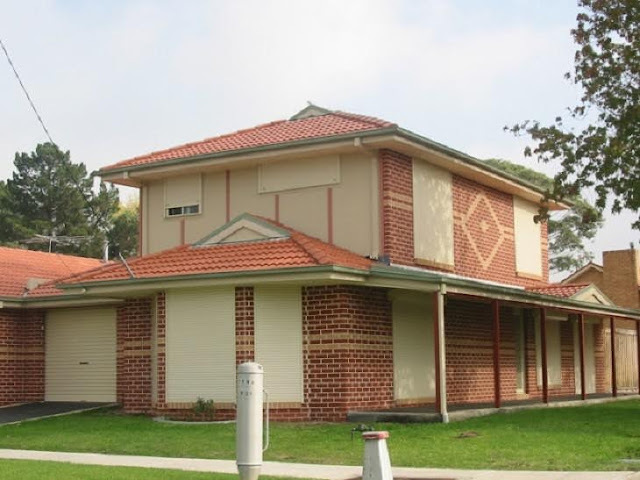 They help in keeping residential building safe and secure giving enough scope to maintain privacy without any trouble.